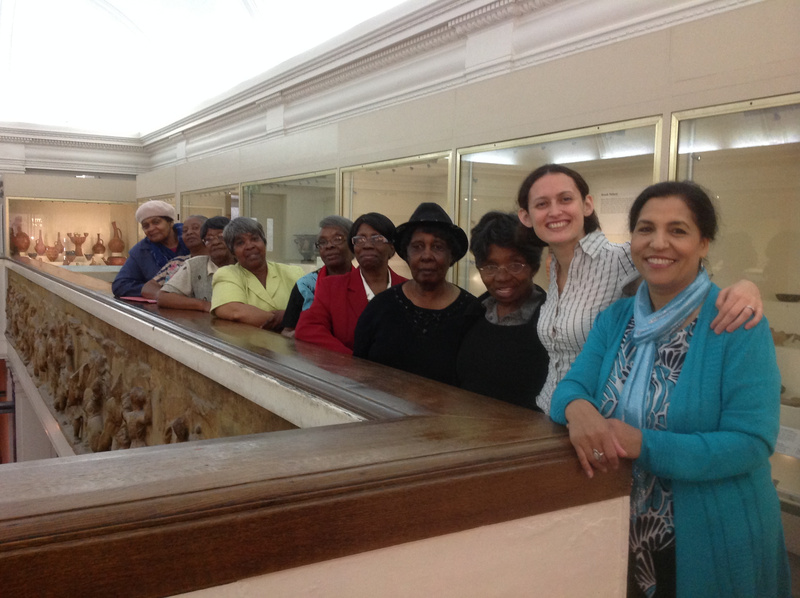 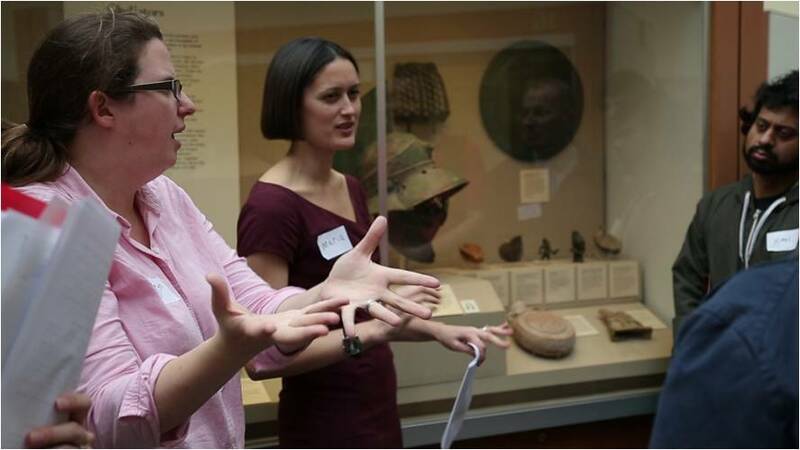 The aim of my project was to use focus groups to understand how museums could be made more accessible to Deaf, visually impaired and ethnic minority groups. 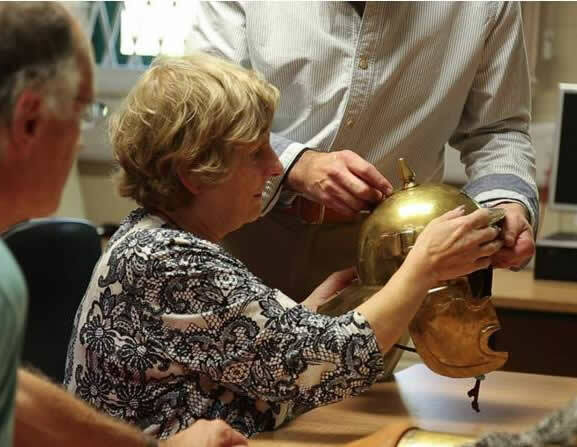 Each group was also given an introduction to the Roman Empire and visited a museum to give them an opportunity to view and comment upon current displays. 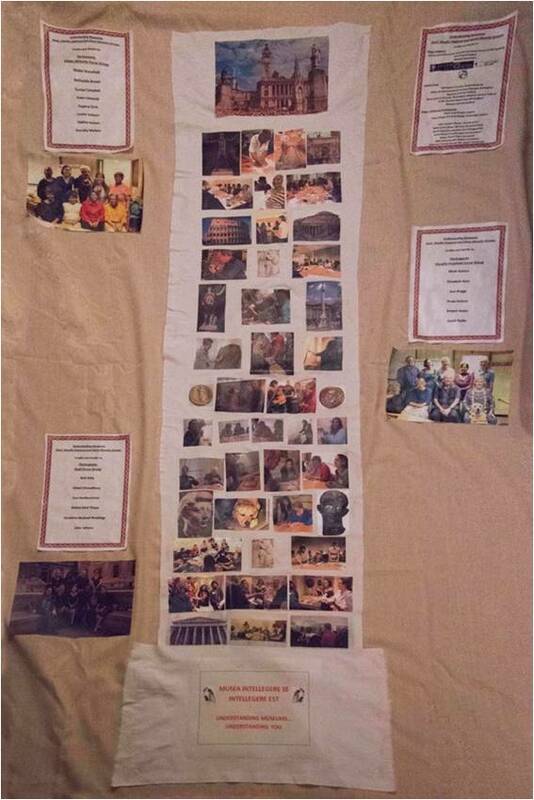 The results of the project will be displayed in a small exhibition at Cheney School from Friday 13th March to June 2015, and on my Understanding Museums website - due to re-launch at the end of February.